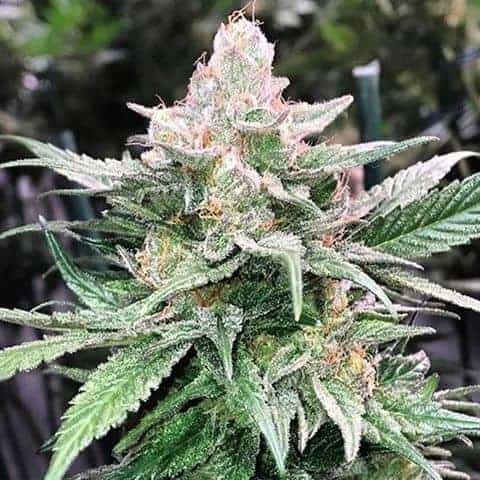 Raspberry Moonshine seeds is a strain from Mosca seeds that specializes in fruity flavored seeds. This breeder has raspberries and also blueberry flavors. 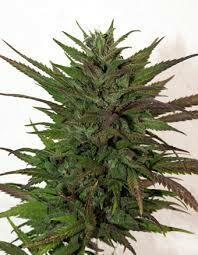 It is a cross between Raspberry Kush and Old time moonshine. 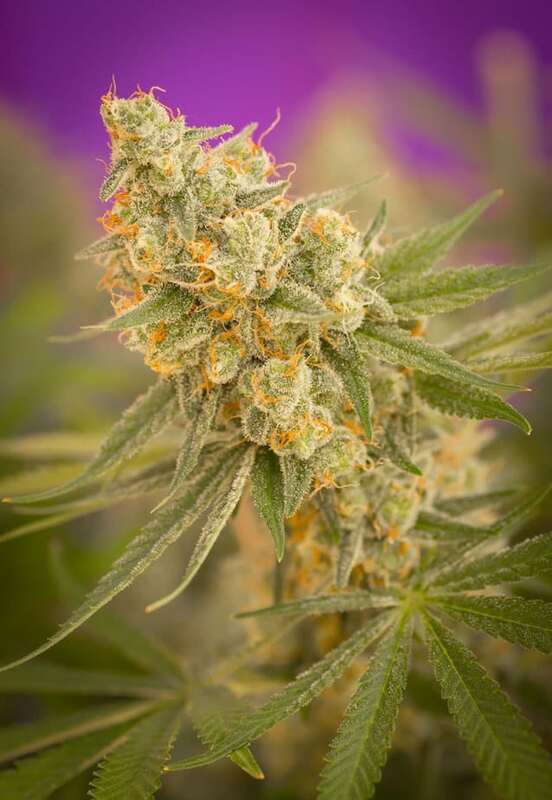 The plant prodcues dense colas that are heavily loaded but relatively easy to trim when growing the plant. 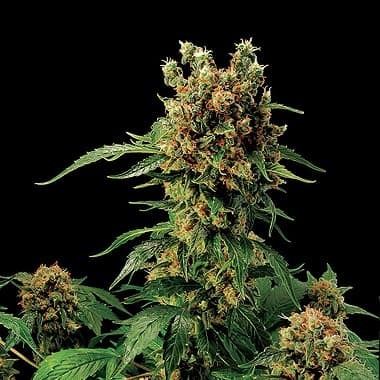 Raspberry Moonshine seeds is a strain from Mosca seeds that specializes in fruity flavored seeds. This breeder has raspberries and also blueberry flavors. 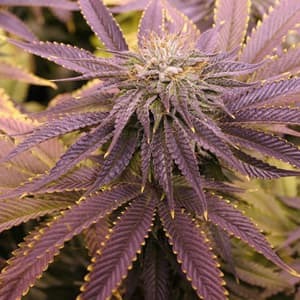 It is a cross between Raspberry Kush and Old time moonshine. 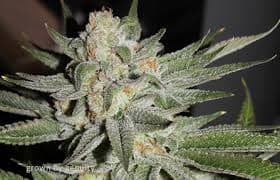 The plant prodcues dense colas that are heavily loaded but relatively easy to trim when growing the plant. 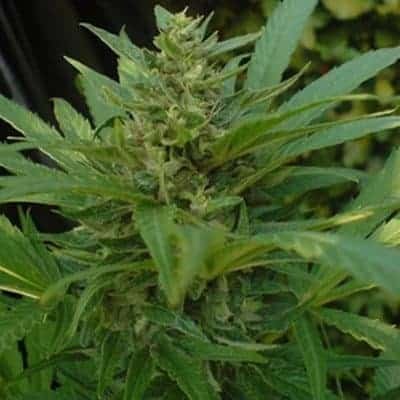 There is a low leaf to calyx ratio seen in the plant. 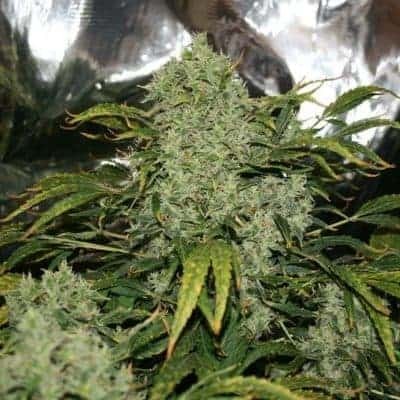 The yields are high and it is very easy to trim even for novice cannabis growers. 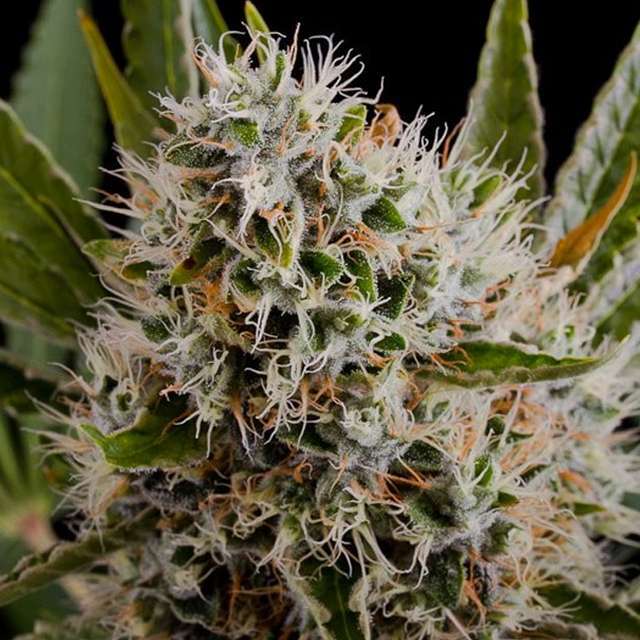 The fruity smells and flavors of the strain are very attractive and refreshing. 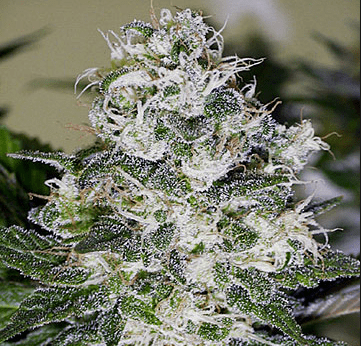 The main effects oftheir Indica dominant strain are due to its high THC content. You can expect a couch lock like no other. 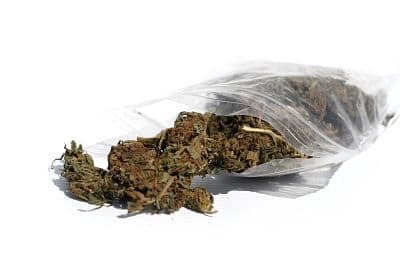 It is a great strain to smoke when you want to stick around and watch some great TV shows. You can have it at night if you are longing for a good night sleep free from all the stress around you.